"The United States is committed to increasing our diplomatic, military, commercial and cultural engagement with Central Europe in order to strengthen this region’s ties with the West as it faces increased pressure from Russia and China," the US State Department said in press release. A decade and a half later, Washington is concerned about China's growing presence, in particular the expansion of Huawei Technologies, the world's biggest telecom gear maker, in Hungary and Poland. The United States and its Western allies believe Huawei's equipment could be used for espionage and see its expansion into central Europe as a way to gain a foothold in the EU market. Huawei denies engaging in intelligence work for any government. Military cooperation will also be on the agenda. US officials said there had been progress toward sealing bilateral defence accords with Hungary and Slovakia, which is looking to buy F-16 fighter jets. The bulk of Pompeo's Poland visit will focus on a US conference on the "Future of Peace and Security in the Middle East". Vice President Mike Pence will also attend the two-day event that starts on February 13. 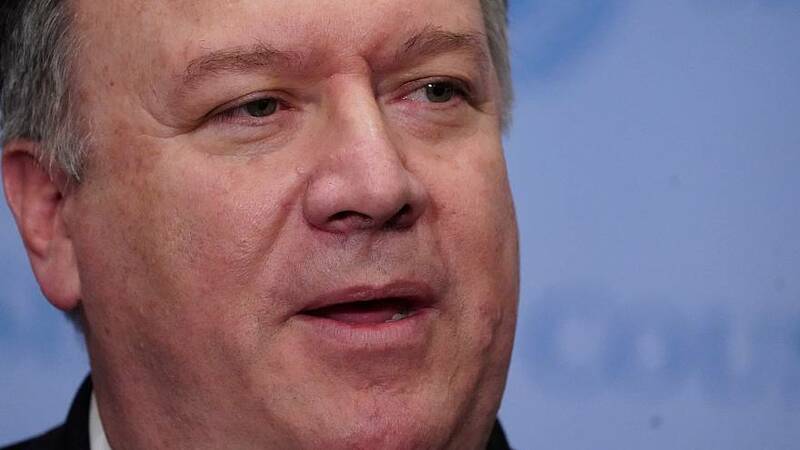 Washington hopes to win support to increase pressure on Iran to end what it says is its malign behaviour in the Middle East and to end its nuclear and missile programmes. "We think anybody who doesn't participate is going to be missing out," a US administration official said.